Now you can customize your own Air Force hats! These Air Force hats are the best quality, low profile hats available! They are made from durable 100% cotton with a low profile, comfortable fit and adjustable closing band! Order more and save! 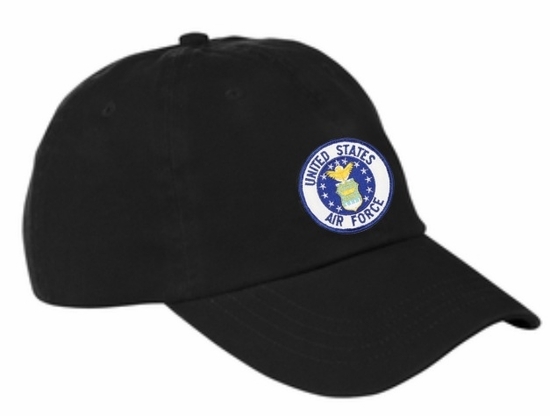 Remember� you found the Air Force Letter Hat at TShirtHub.com, where high quality came at a low price.